The Host. Ian - Jake in the Host. 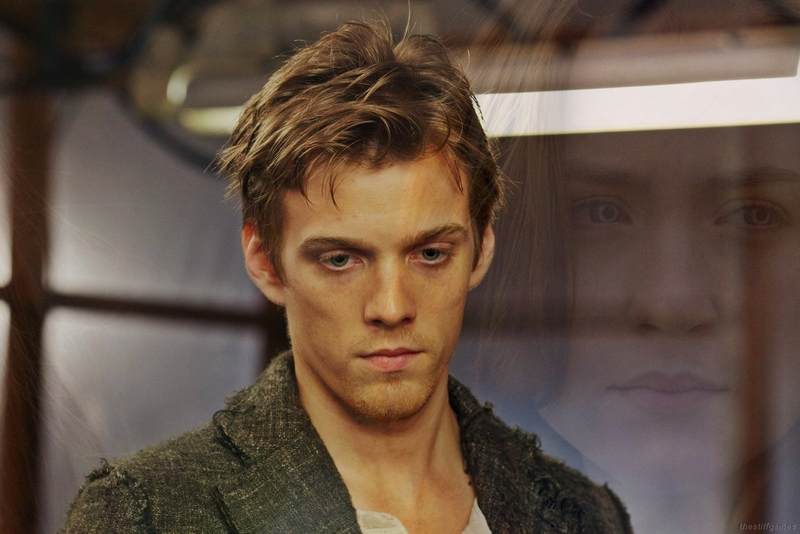 HD Wallpaper and background images in the Jake Abel club tagged: seelen the host ian o'shea jake abel supernatural jake abel percy jackson.